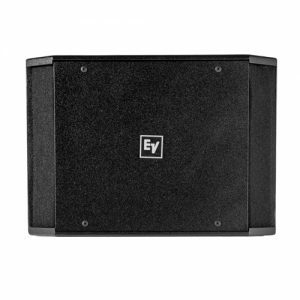 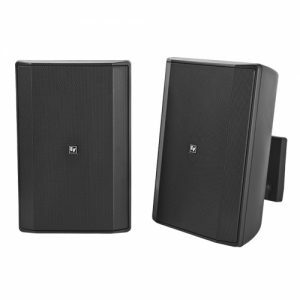 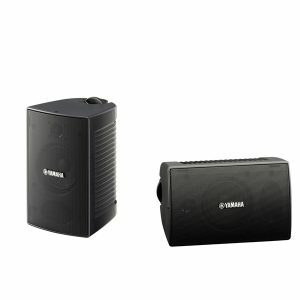 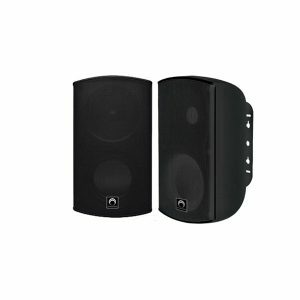 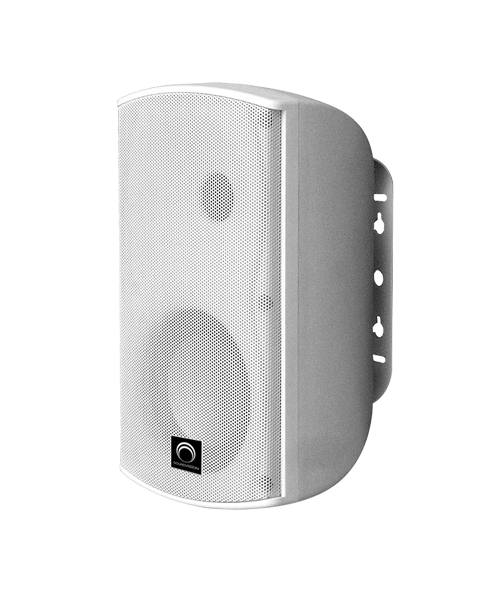 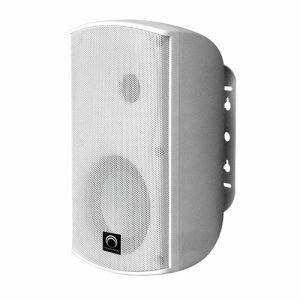 The SVS-62T is a new two-way surface-mount speaker ideal for indoor and outdoor applications requiring high-quality sound. 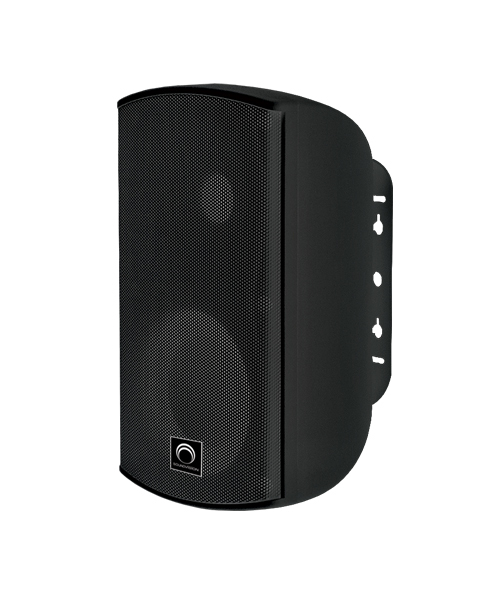 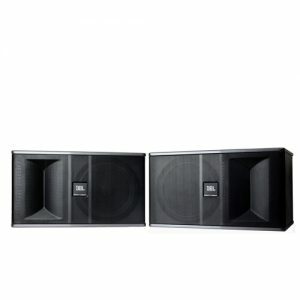 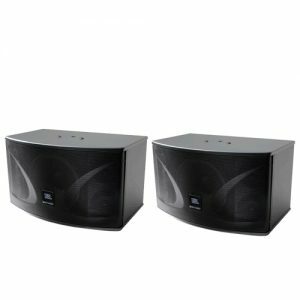 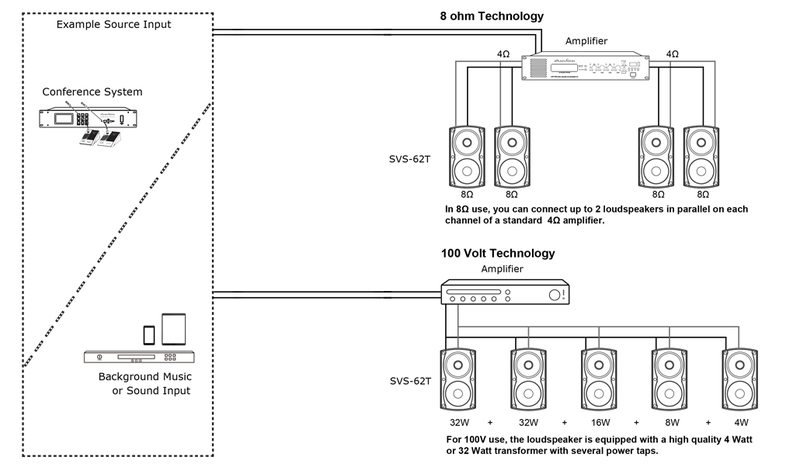 Model SVS-62T designed for a wide range of commercial audio applications including retail shops, hotels, shopping malls, restaurants, conference rooms, bars and health clubs. 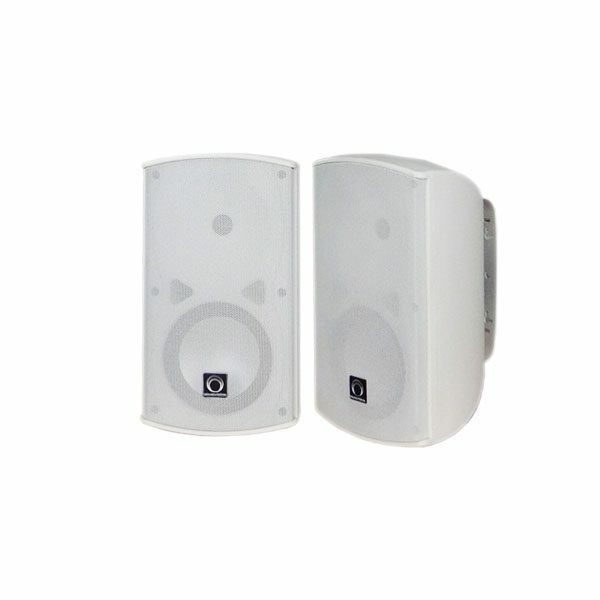 Model SVS-62T are available in black or white, Transformer Taps 100 V : 32 W, 16 W, 8W, 4W available for constant voltage systems.